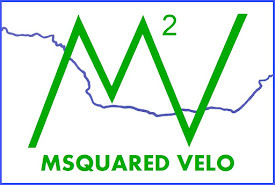 MSquared Velo: THE LONGEST DAY! I am up early. Obviously I couldn't sleep. Before I take off I want to say thank you so much to everyone who has helped me and supported me throughout the last few months of planning this trip. A special thanks to all of you who have donated or still plan to donate to the Alzheimer's Association. People always ask me if I am nervous. I think I would be if I didn't have the tremendous support from my family and friends. Nobody has a doubt that I will finish this trip and finish it strong. Instead, the confidence everyone has in me has me feeling ready to go without hesitation and in full attack mode! I wanted to take more time to outline this, which I will do at some point. But for now, lots of people ask what I pack and how. 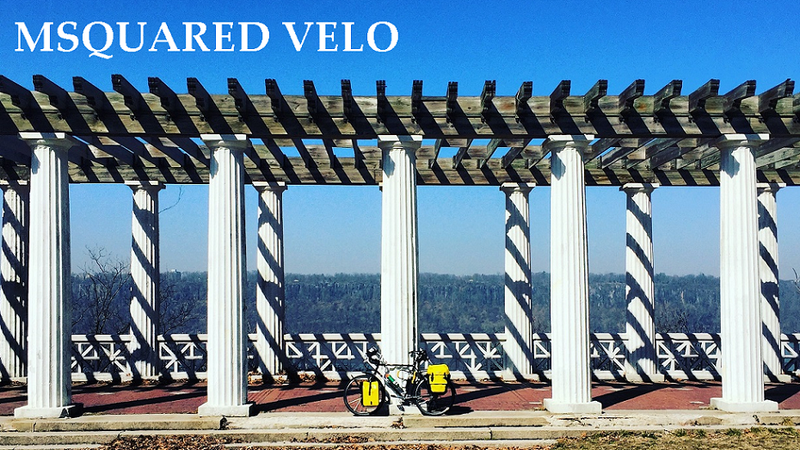 If you have been reading you know everything is on pannier bags on the side of my wheels and the tent, sleeping bag and sleeping mat will be on the top rack of my rear wheel. Figuring out what to back was a mixture of google searching and doing my own practicing to figure out what else I might need. I created this spread sheet many months ago to keep track of all these items. Also, you will see weights of each items. Most are accurate and some are estimates. Including items I don't know and all the food I added after the fact, we're looking around 60 lbs of added weight (not including Jasper and myself). After getting everything together it was time to figure out how to fit it all and where to pack it. What I did was just starting laying it out all on the floor. Trying to keep like items together while also keeping the weight even in each pannier. Pictures are below for what I came up with. Note you can all see where everything is packed in the spreadsheet. BR is Back Right, FL is Front Left, H is Handlebar Bag, etc. Also no food was purchased before this. Always make sure you have room for food if you plan to cook. Or at least have room for snacks! That is all the time I have. It was great meeting you on the ferry today. Have a great time on your adventure. Btw, the link to Facebook from this page doesn't work. I think you have an extra ".com" at the end. Lenny it was great meeting you!! !